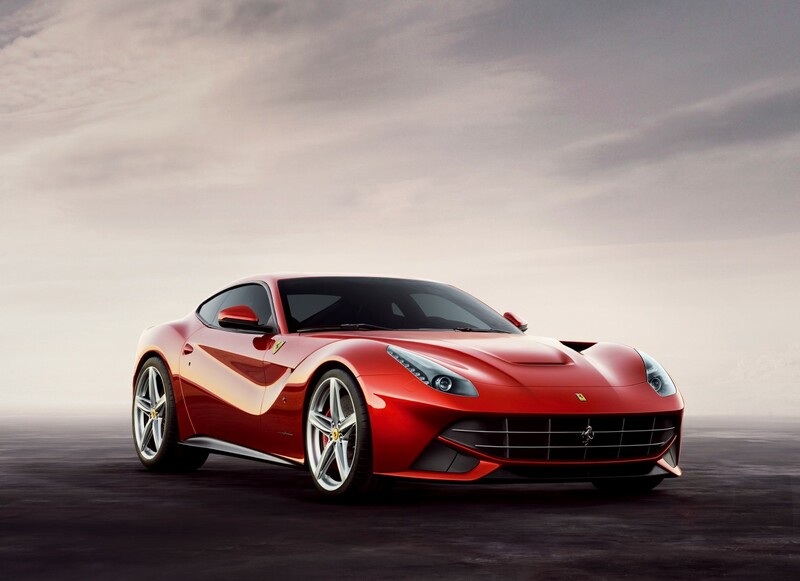 The F12 Berlinetta. 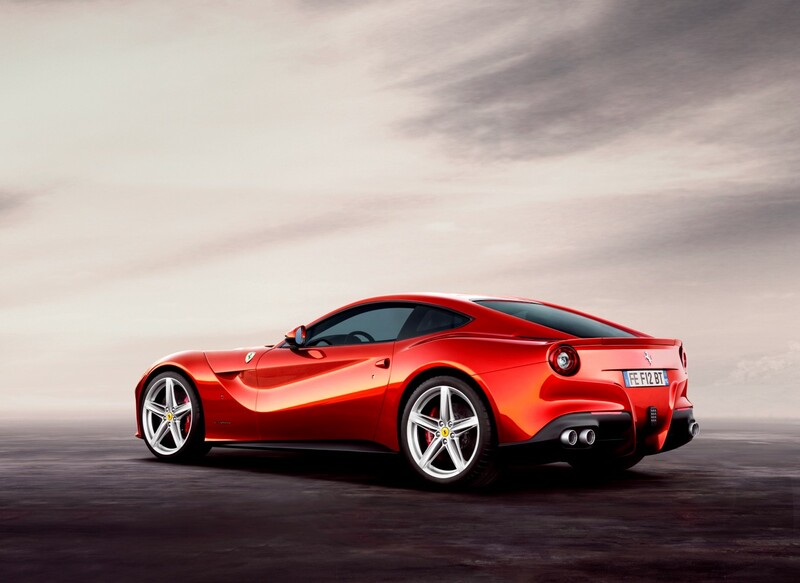 It’s a pretty understated name for what is arguably the most impressive road car in Ferrari’s history. 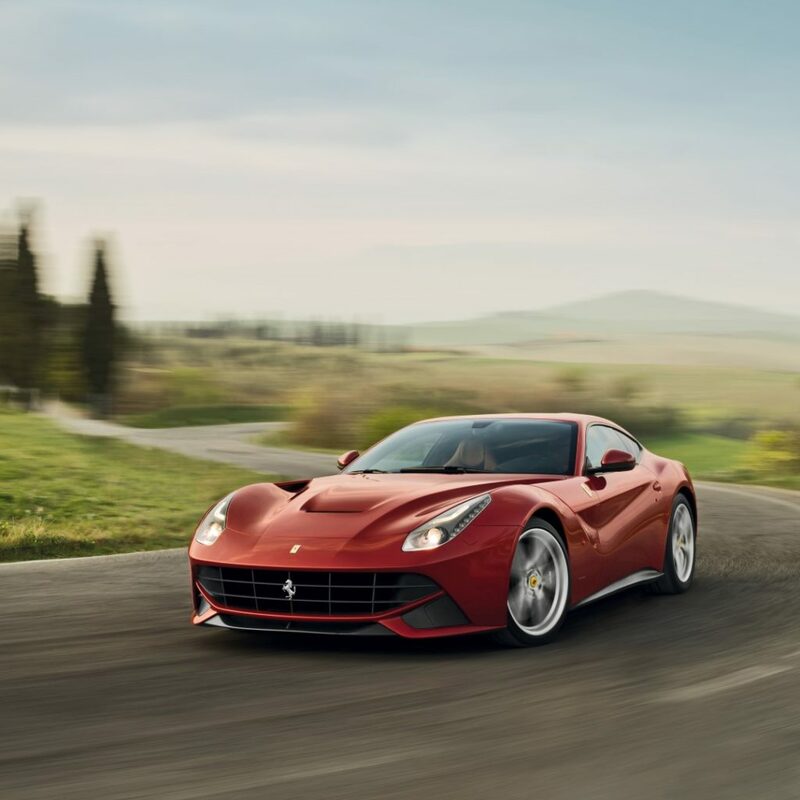 That’s quite a statement, given the likes of hallowed icons in Ferrari’s lexicon, such as the 250 GTO of 1962, the 365GTB4 Daytona of 1969, and the outlandish F40, F50 and Enzo. 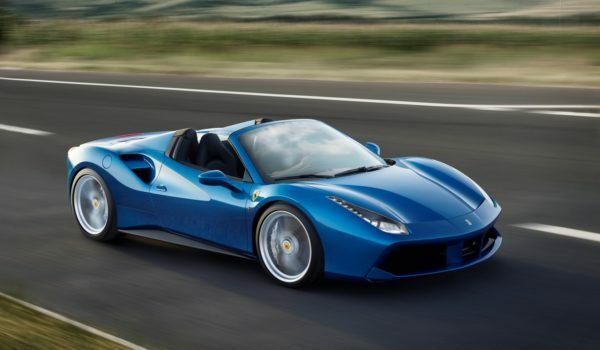 But, firstly, this is the most powerful road-going Ferrari ever produced. 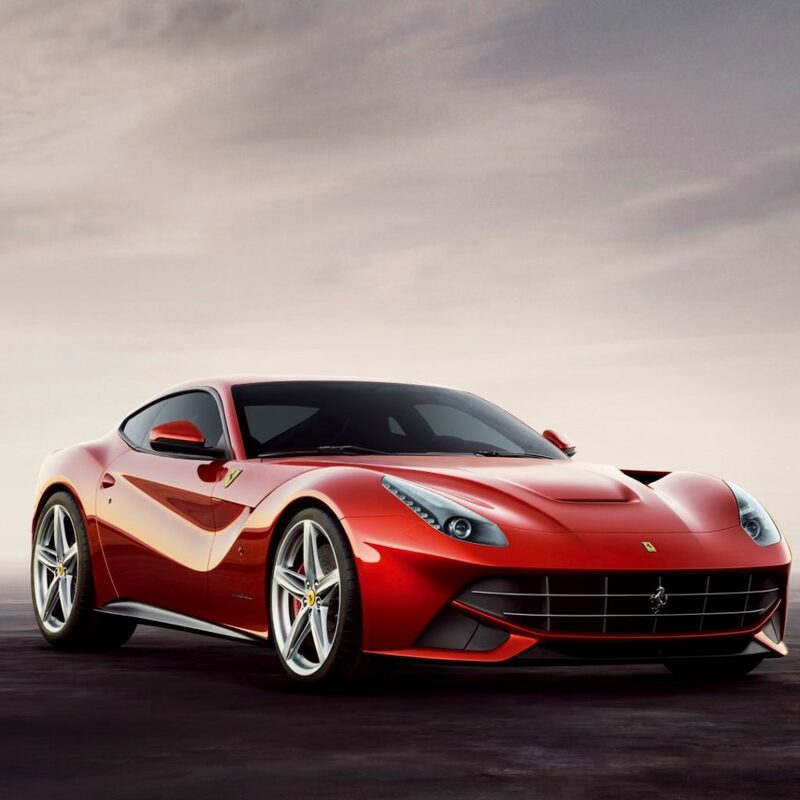 The most important numbers are a staggering 544 kW at 8 350 rpm, and 690 Nm at 6 000 rpm. And, having spent a couple of glorious hours with it in clogged Friday traffic and on deserted tarmac where I could exploit a good portion of its performance – it is rated with a top speed of 338 km/h, for crying out loud – I can say it is the most exciting, and at the same time the most user-friendly Ferrari I have ever experienced. 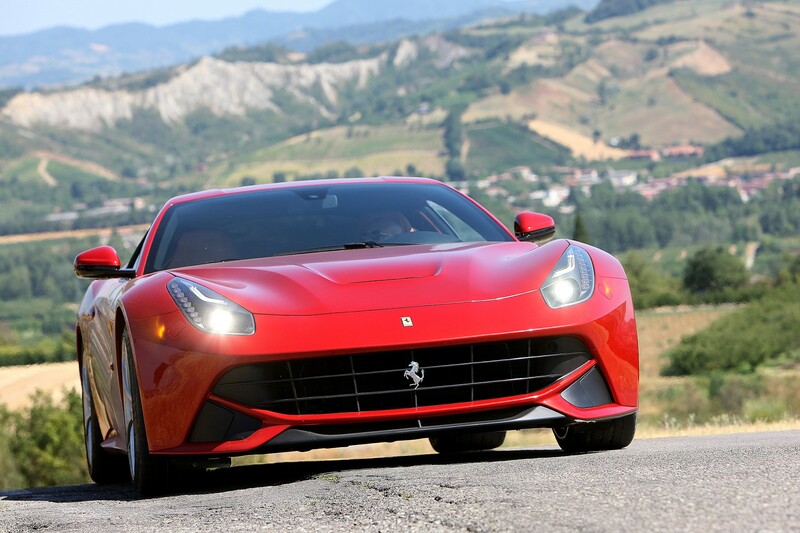 For me, front-engined Ferraris are always going to have it over mid-engined models. Having driven a number of mid-engined examples over the years – the delightful Dino, the F355 and F360 and been a passenger in an F40 – and had similar front-engined samplings of an early 250 GT, a Daytona, a 550 Maranello – I always found myself happier with the engine out front. Less cooped up, able to place the car more accurately with a long nose up ahead. That’s what I felt in the clogged turmoil of the William Nichol/N1 interchange as I felt my way around the controls, with Viglietti Motors’ executive Paul Moni in the passenger seat, imploring me to go for gaps in a manner that befits his race-driver mentality – he was a highly successful production car racer back in the 1980s. 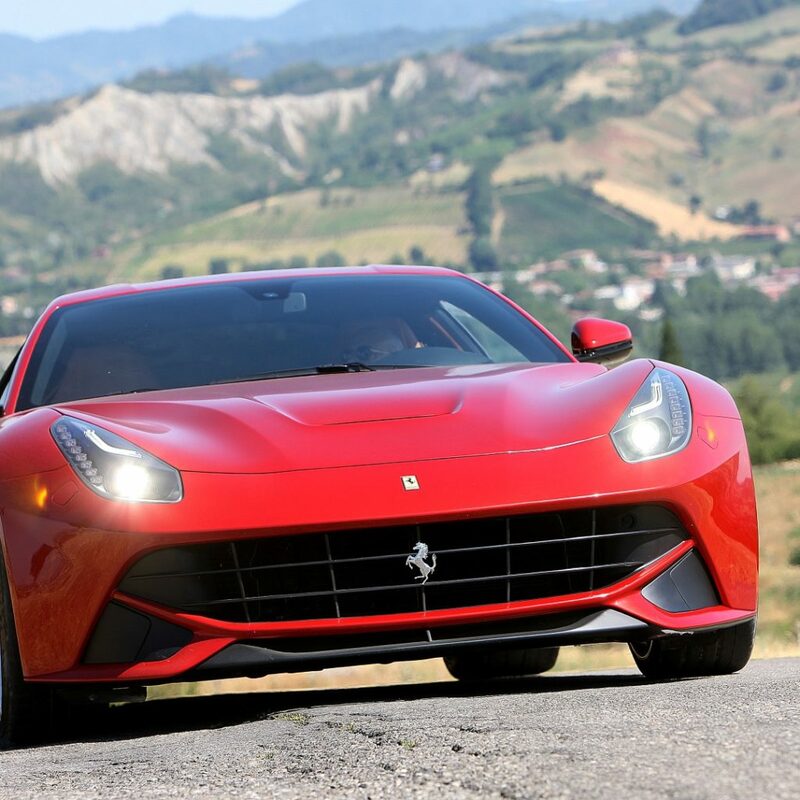 Paul had told me the best way to drive the F12 was to leave it in automatic mode, play with the paddle shift later, and that’s what I did. What impressed me about the low speed usability was that the seven speed dual clutch F1 gearbox is jerk-free at low speeds, so unlike earlier “clutchless” manuals I’d experienced on the F355 and the F360, where driving smoothly at crawl speed was all but impossible. There’s a nice long progressive travel on the throttle pedal, and some automatic clutch slippage at pull away speeds that makes the whole operation smooth and graceful. But of course, with 544 kW at your disposal – okay, a bit less than that at Randburg altitude – you have to be very gentle as you feed in the power. The whole cabin has been laid out so that you have all your attention focussed up ahead. That means there’s a large yellow faced rev counter straight in front of you, with the speedo offset to the left of the instrument pod. 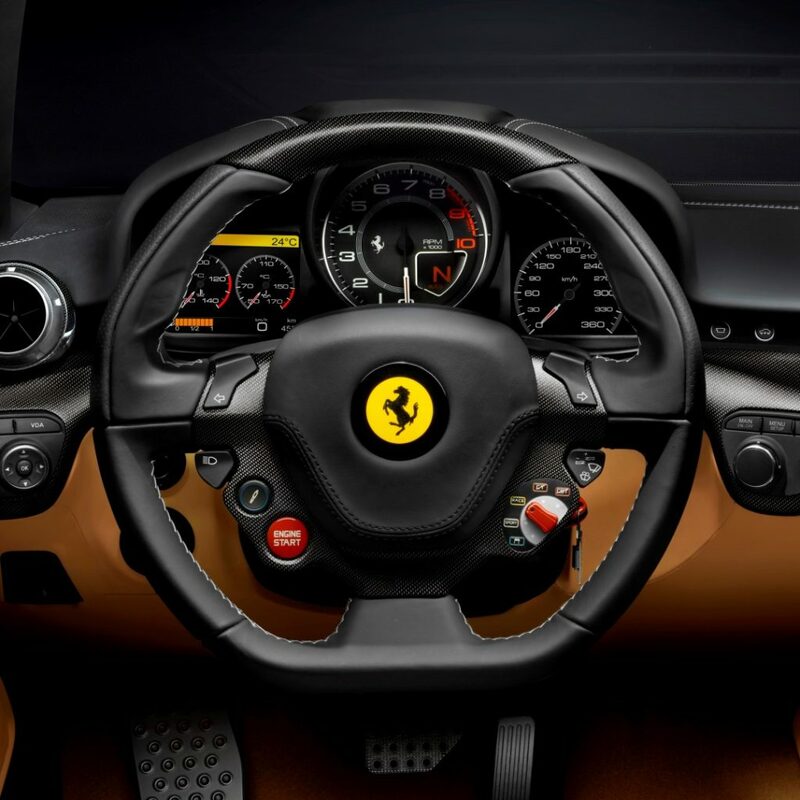 The paddle shifts are behind the wheel and turn with the steering wheel, while there are no stalks for lights or flickers – the indicator switches are on the spokes of that leather covered wheel with the prancing horse logo in the middle. Seats and steering wheel are electrically adjustable for a perfect driving position no matter what your body configuration – unlike some Ferraris of yore where you always felt the steering wheel was out of reach, while your legs were cramped up too tight. 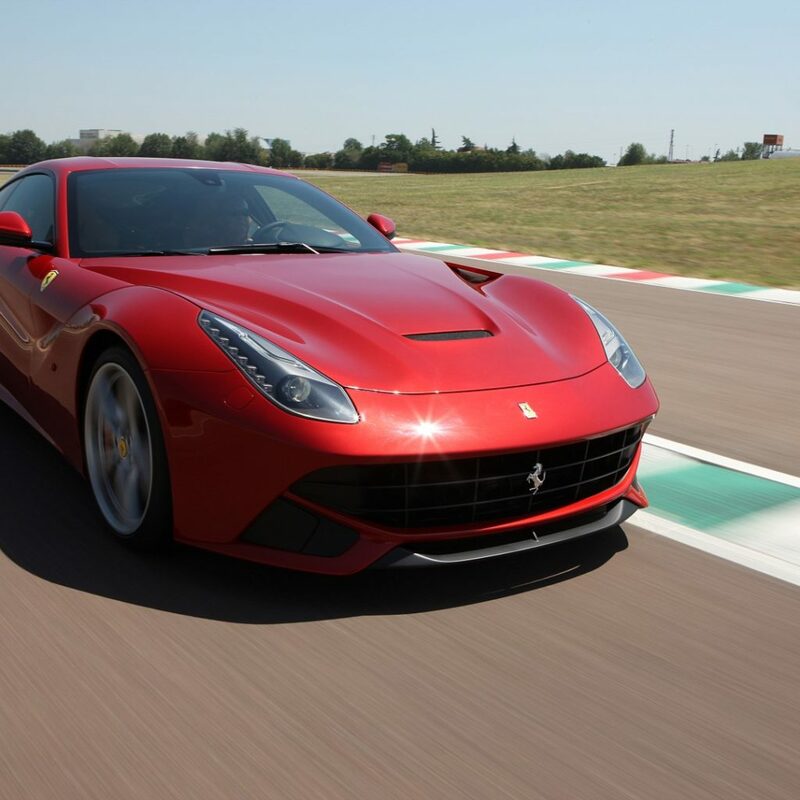 The first thing that really struck me about the F12 Berlinetta was after I’d given it just a tickle on the throttle, I had to do some braking. Those standard ceramic brakes are super powerful, and I almost brought the car to a complete stop instead of just easing it down to traffic speed. It would take me most of my two-hour stint with the car out in the country to get fully used to the brakes, but I can say at very high speeds they haul the car down perfectly. And then there’s the engine. 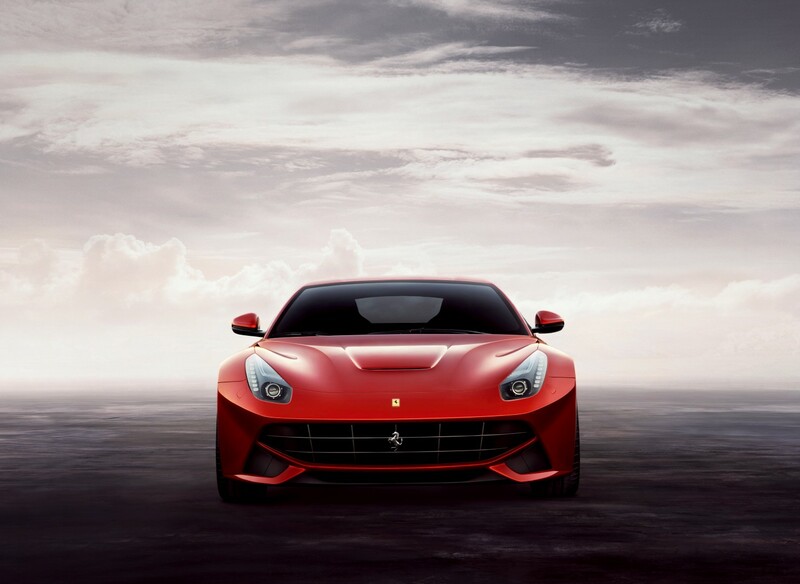 Firstly, it is non turbo, naturally aspirated, in the classic Ferrari V12 manner. I like that, because its power characteristics are so pure. 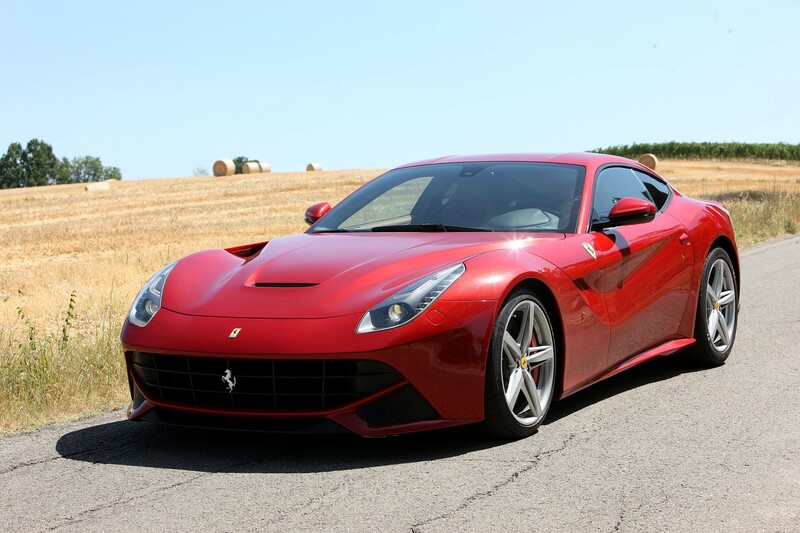 Secondly, the V12 displaces a serious amount of intake charge. The overall capacity is 6 262 cc, with a massively oversquare bore-to-stroke ratio of 94 by 75 mm, which means it is designed to rev! And man, does this big engine like to rev. It produces its peak of 544 kW at 8 250 rpm and when you finally give it its head, you can actually feel a final bulge in the power band as the rev counter heads towards the 8 700 rpm cut out. 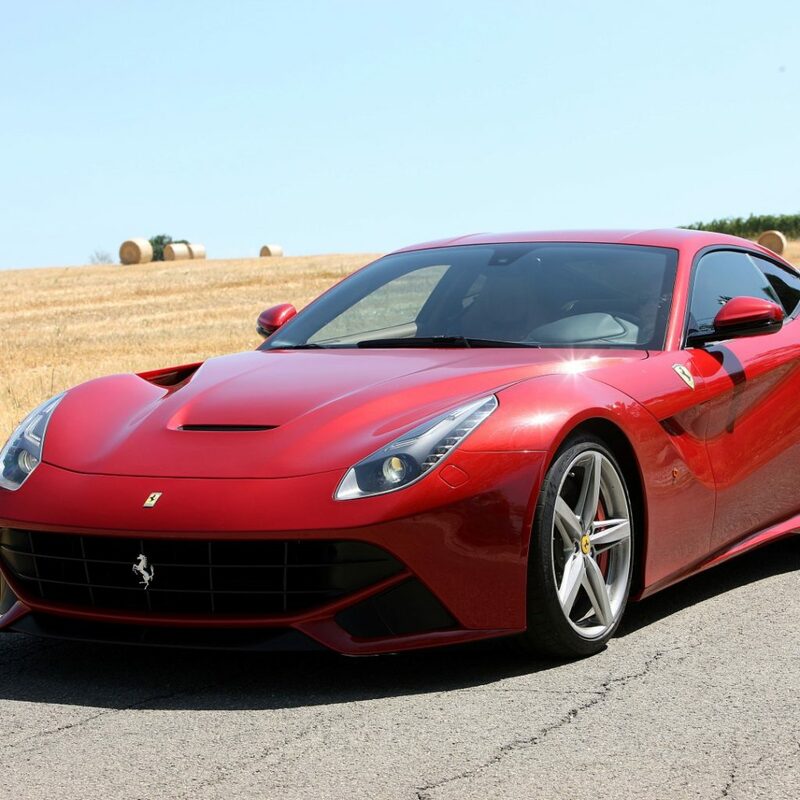 This is the wonder of the F12 Berlinetta! It has this alacritous scream as the revs soar, generating an excitement inside the cockpit that you don’t expect in this modern, sanitised age. 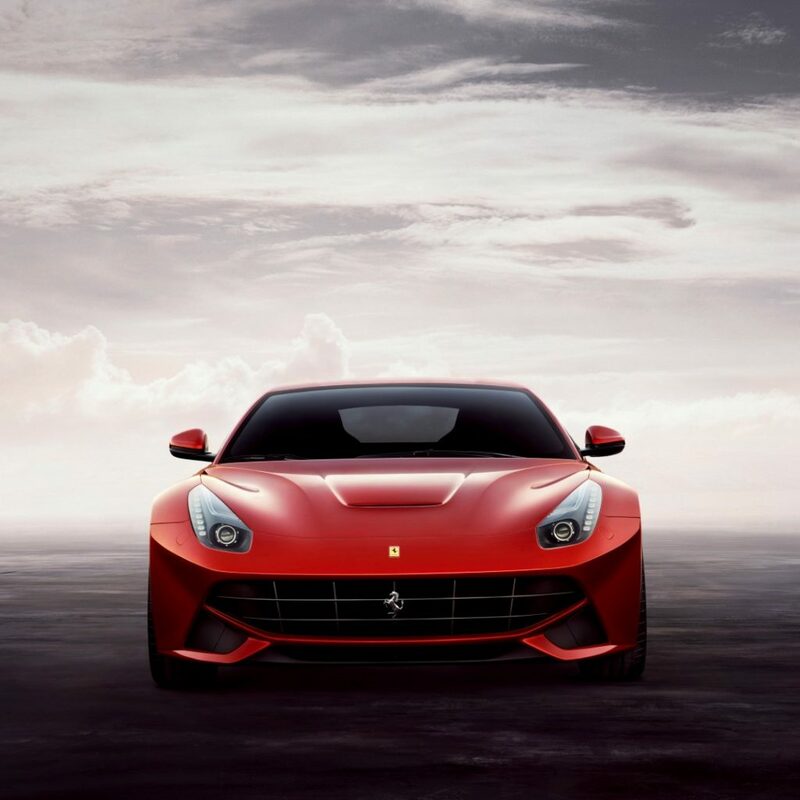 This performance from such a large-capacity V12 is enabled by the wonders of direct petrol injection, variable valve timing and variable intake plenum technology, all controlled by highly advanced fuel delivery and ignition technology. The accuracy of these electronics enables the engine to run a super high compression ratio of 13.5:1, with zero chance of pre-ignition. Amazing. Getting back to those numbers again. 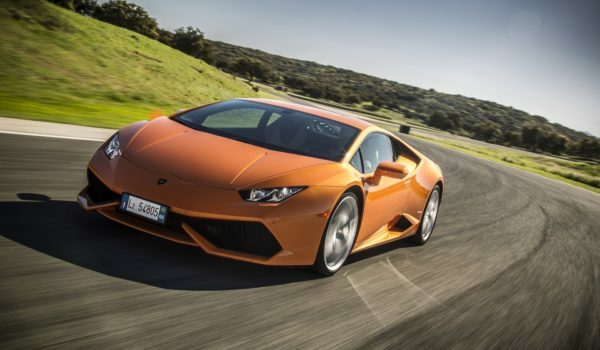 The 0-100 km/h time is rated at 3.1 seconds at sea level, which is quick, oh yes. 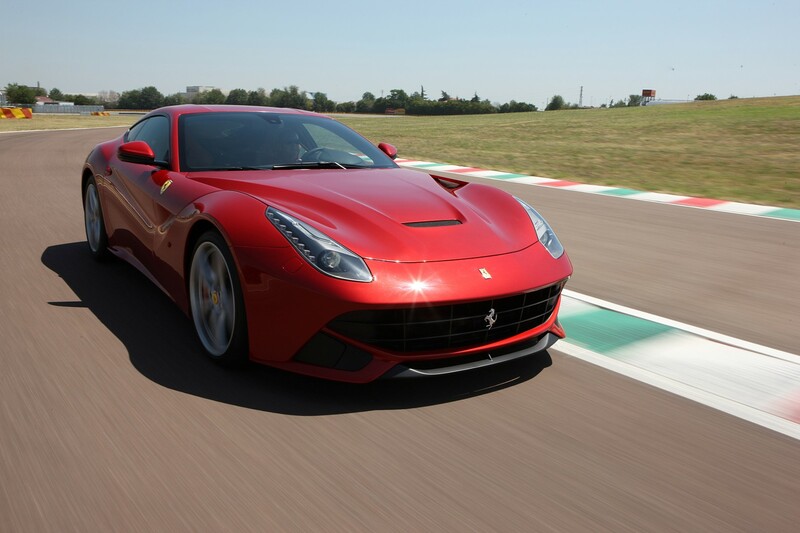 But even more impressive is the 0-200 km/h time at 8.5 seconds. But leaving the most indelible impression of all is the way it accelerates from an ideal cruising speed of, say, 180 km/h to 250, 260, in little more than the time it takes you to read this! 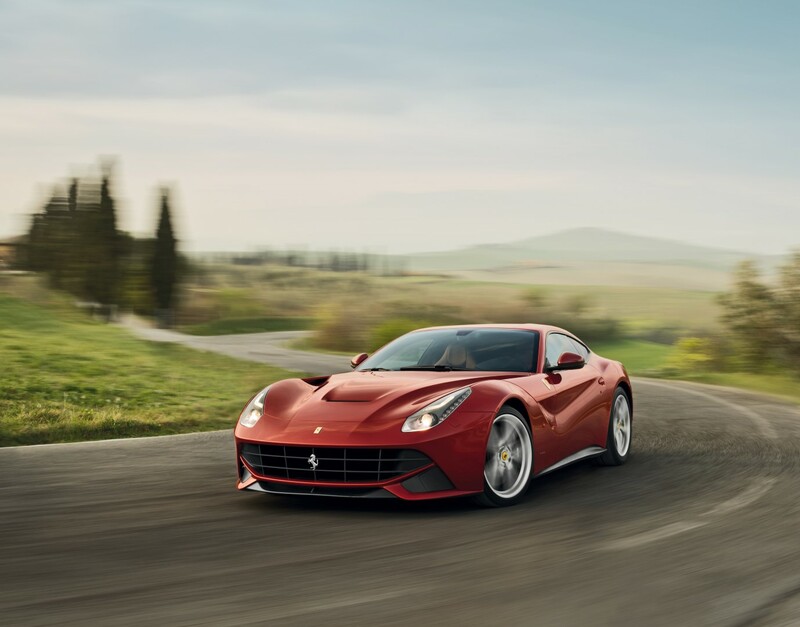 At those sorts of speeds the F12 exhibits remarkably impressive straight-line stability, thanks to its special aero design that makes use of air on the bonnet directed between the wheel arches and the A-Pillar to create a drag-reducing low pressure area and thus increase downforce. 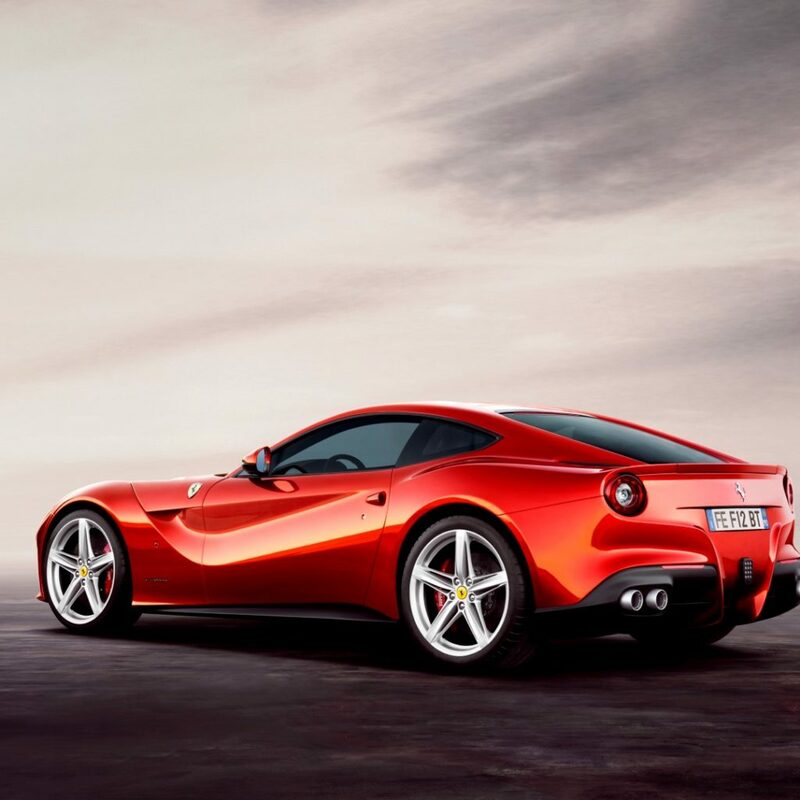 Downforce is also created by the front splitter, and what Ferrari calls a Blown Spoiler at the underside rear of the car, modifying pressures in the rear wheel arches. Yet the suspension is also reasonably soft, absorbing camber changes in the road. On the harder Sport setting it is livelier. I would love to experience this car at top speed, as I have no doubt it would reach its 338 km/h rated speed with no problem given just a halfway decent straight. Such is the mid-range stonk of the engine, you feel you could run this car in the 280 km/h to 320 km/h range all day. 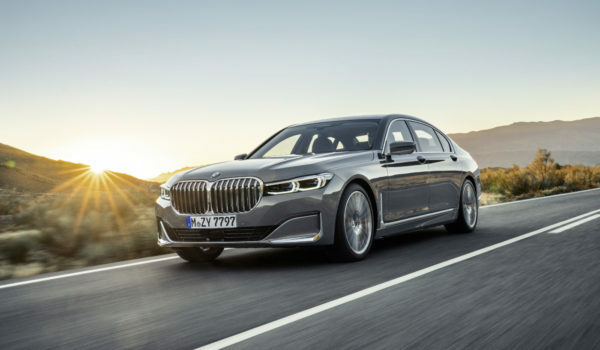 The price of this techno-marvel, wrapping you in world-class leather in a cockpit cloaked in the most gorgeous of Pininfarina styled aluminium finery? At current estimates, somewhere in the region of R6.5-million, but of course this depends on the exchange rate. If you have that kind of disposable loot, don’t even hesitate.